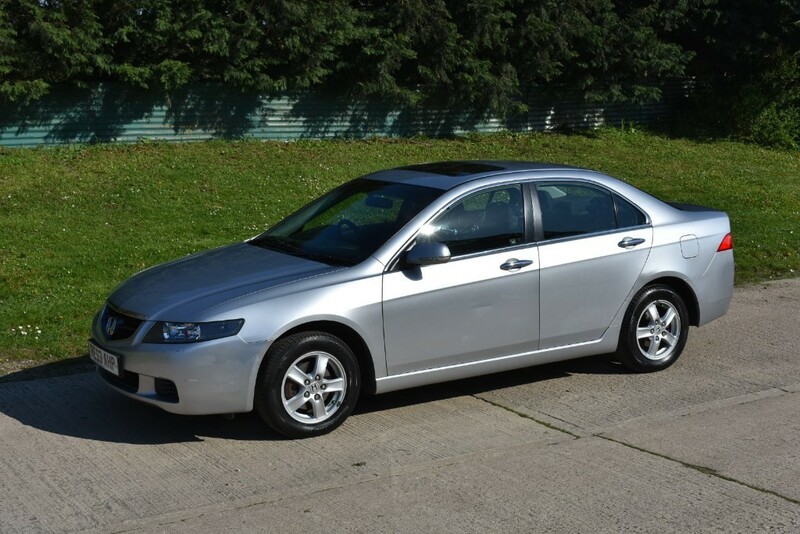 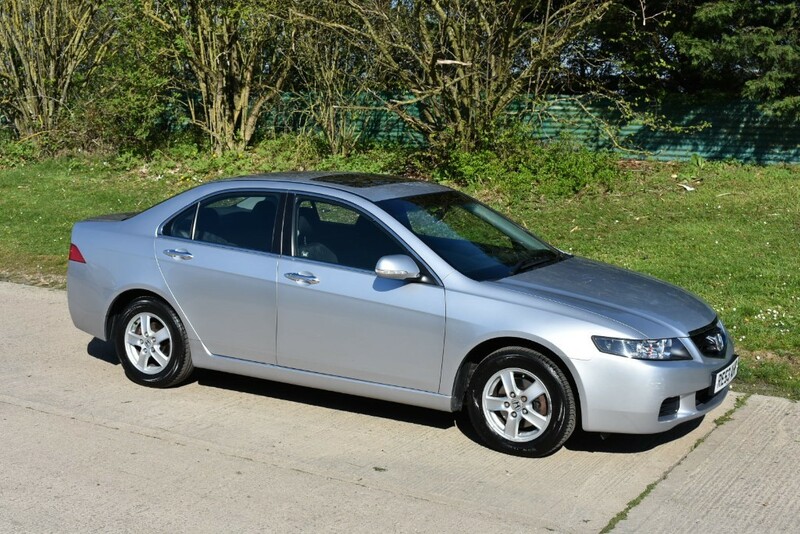 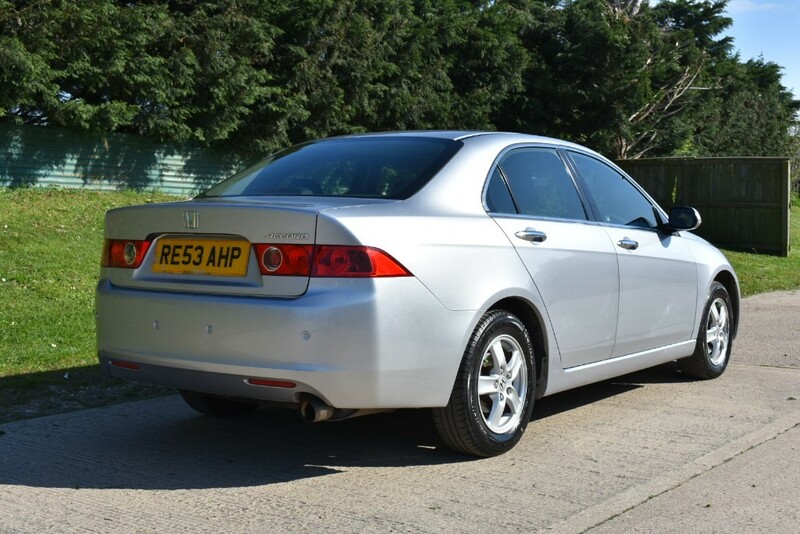 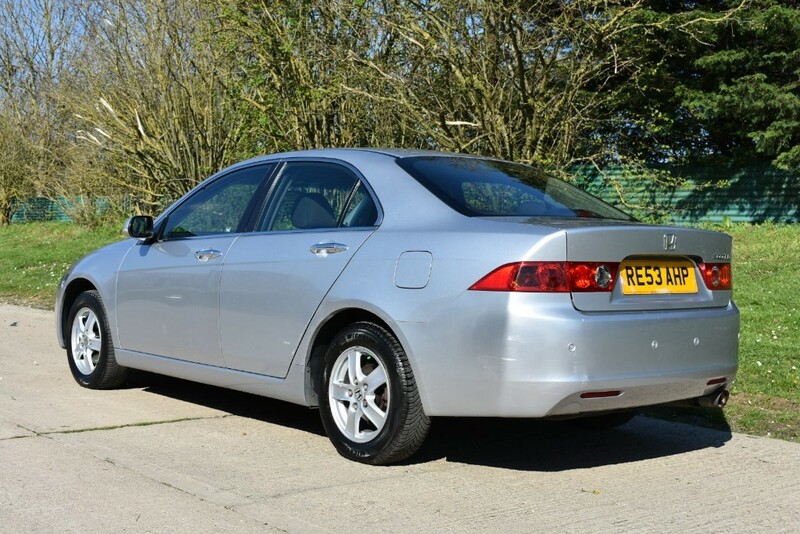 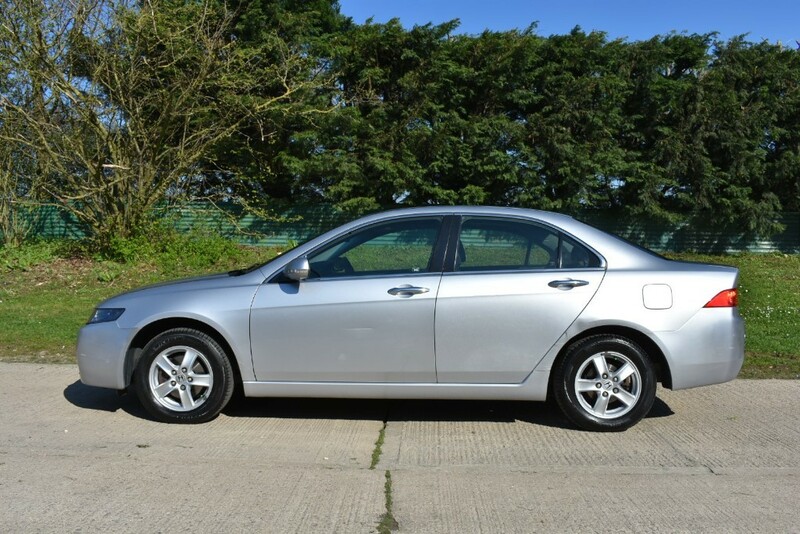 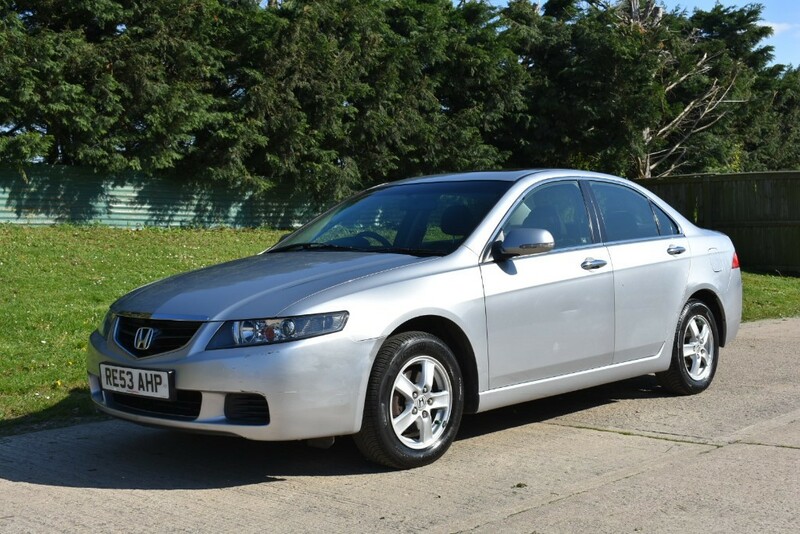 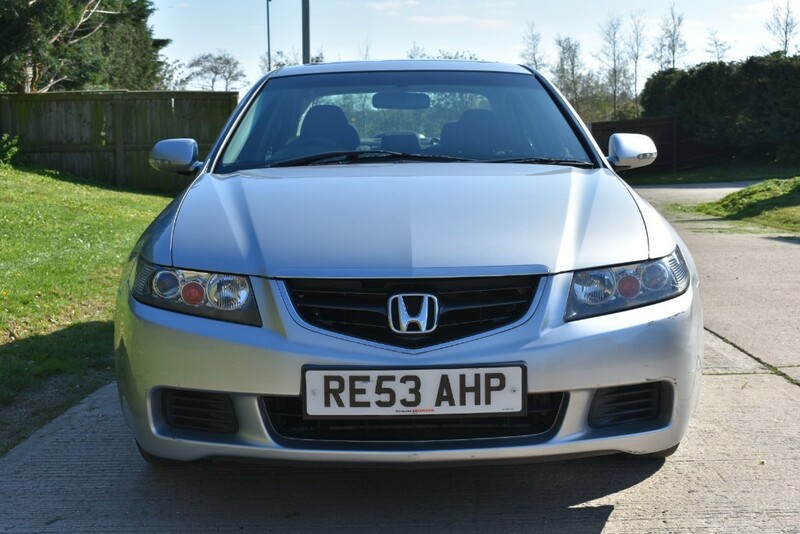 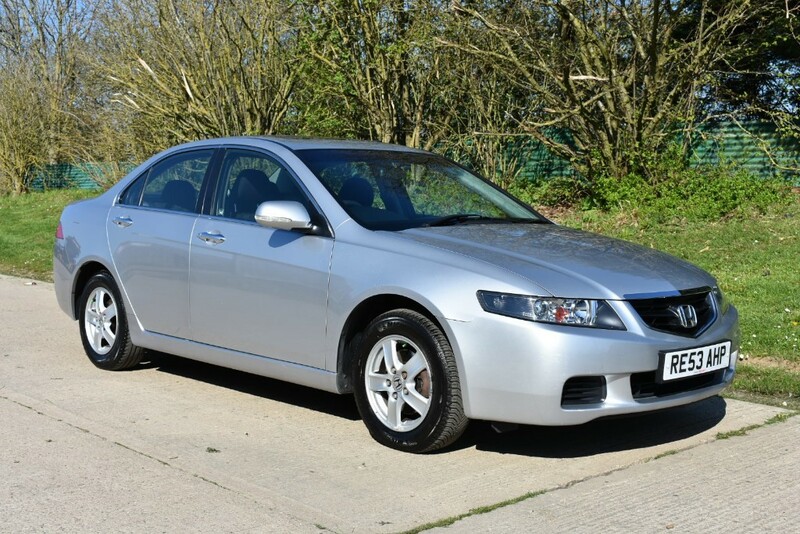 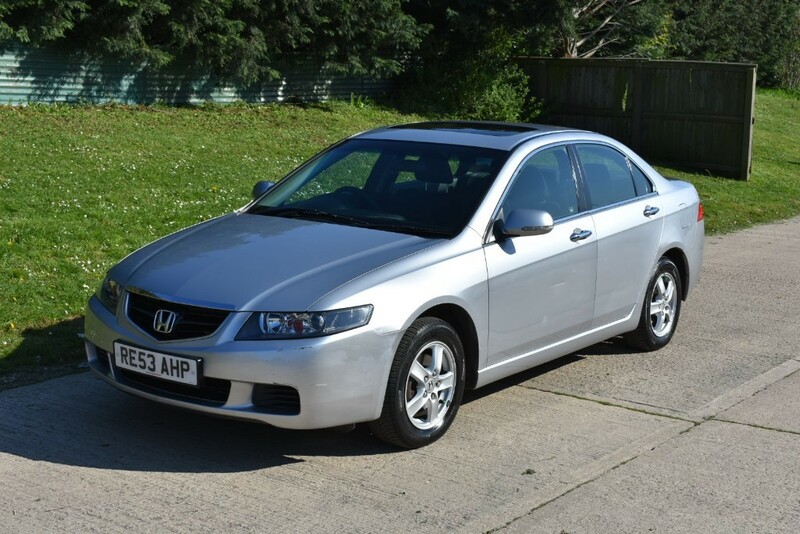 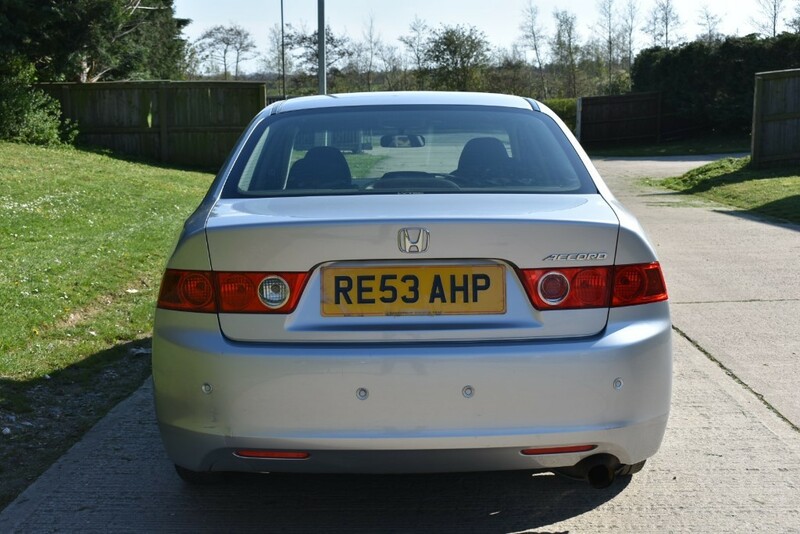 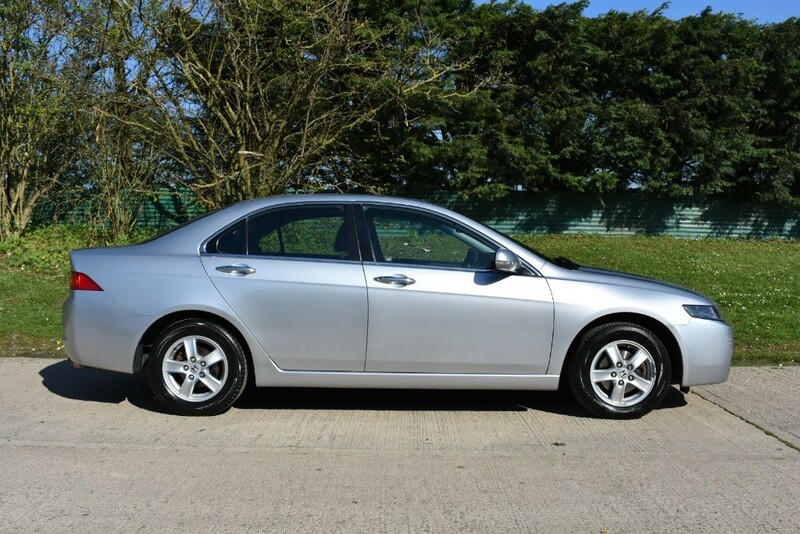 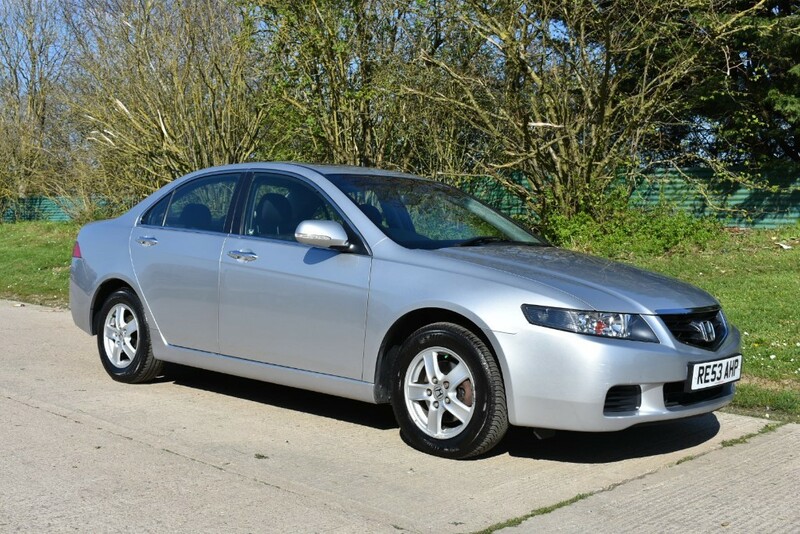 A Lovely Honda Accord Automatic with just One Owner from new and an excellent Service History. 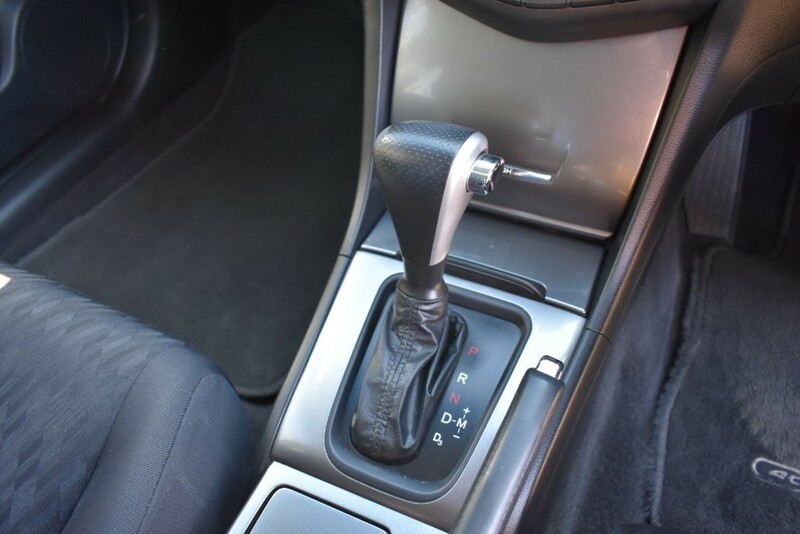 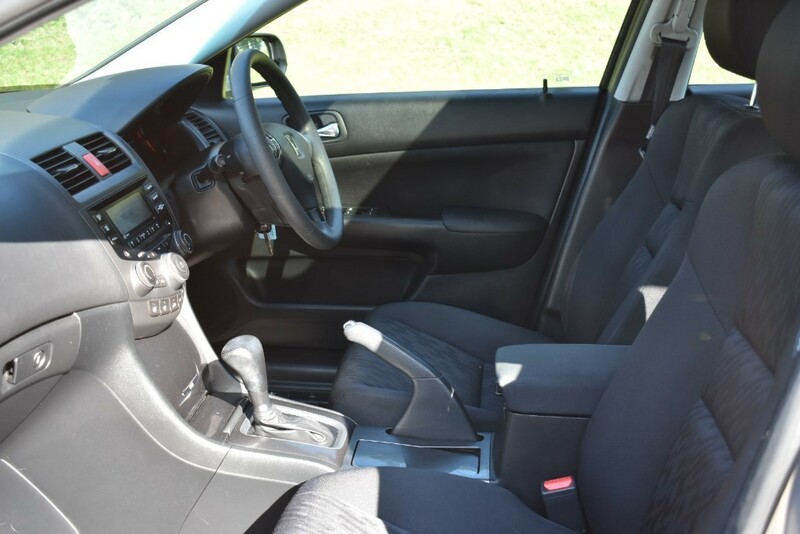 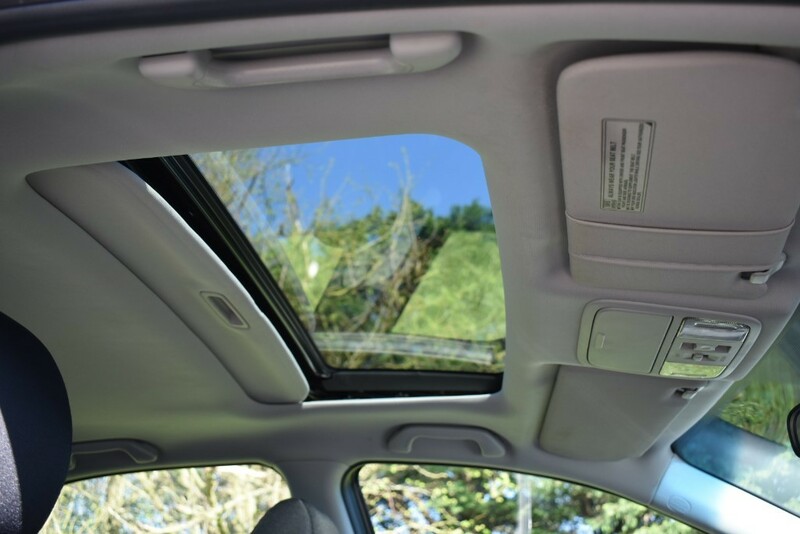 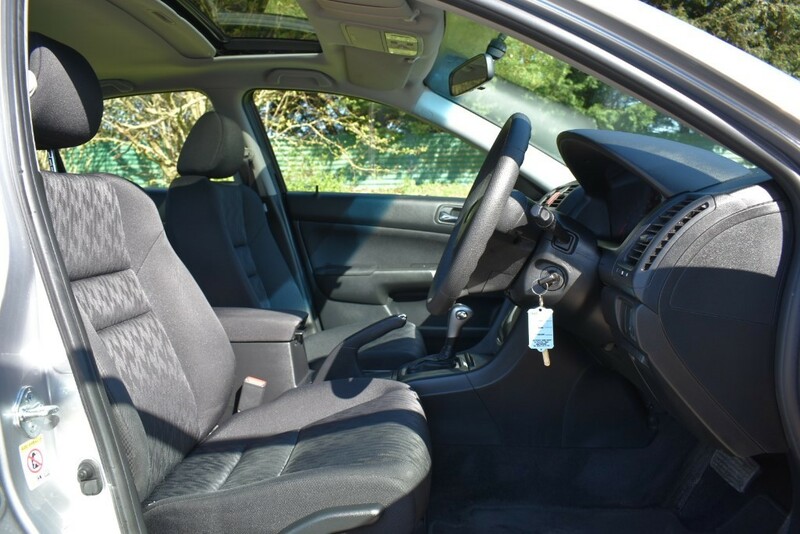 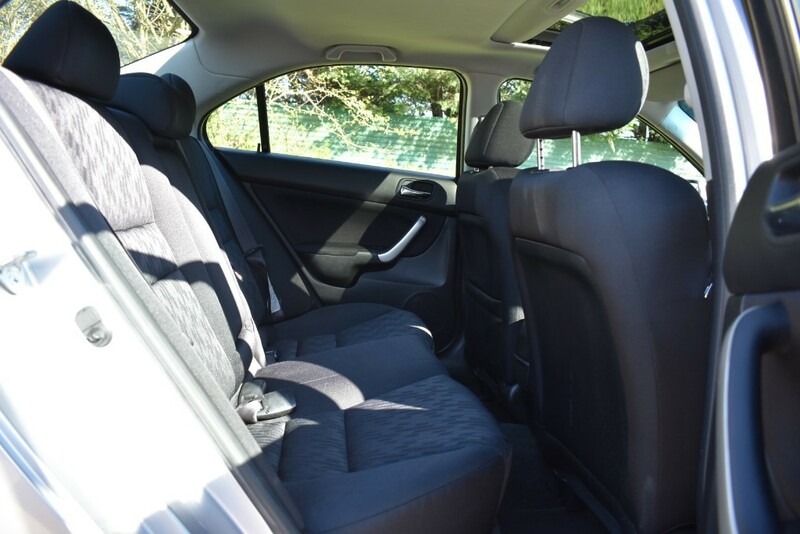 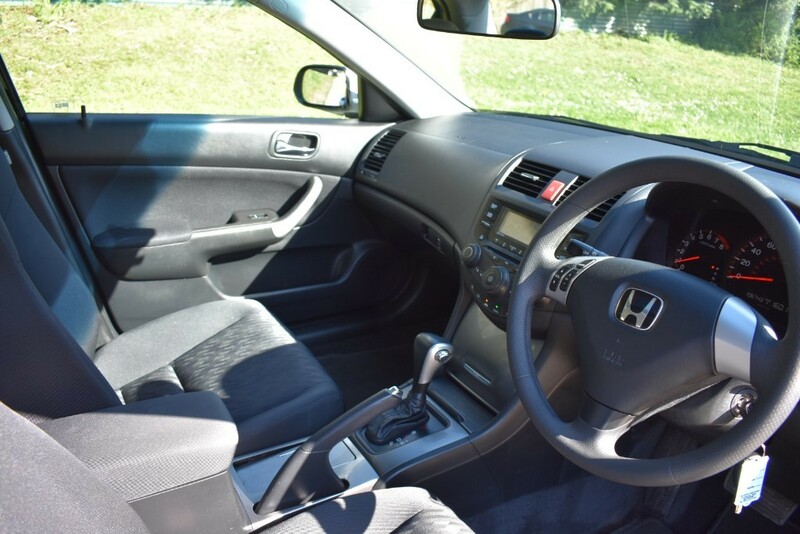 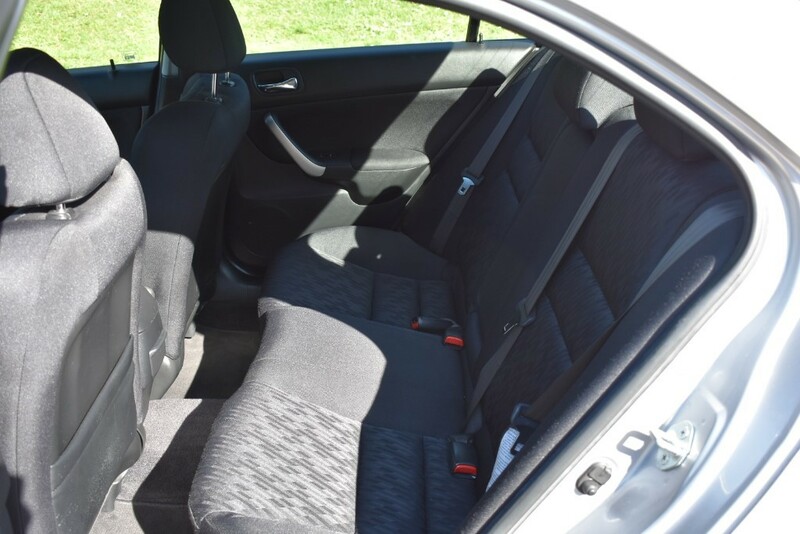 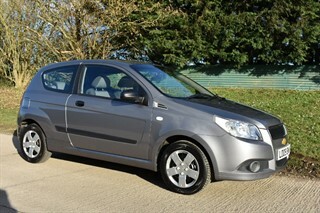 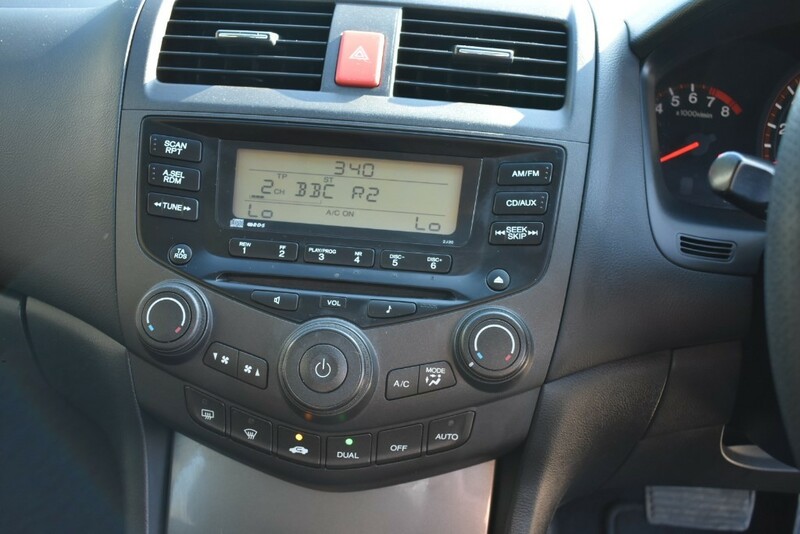 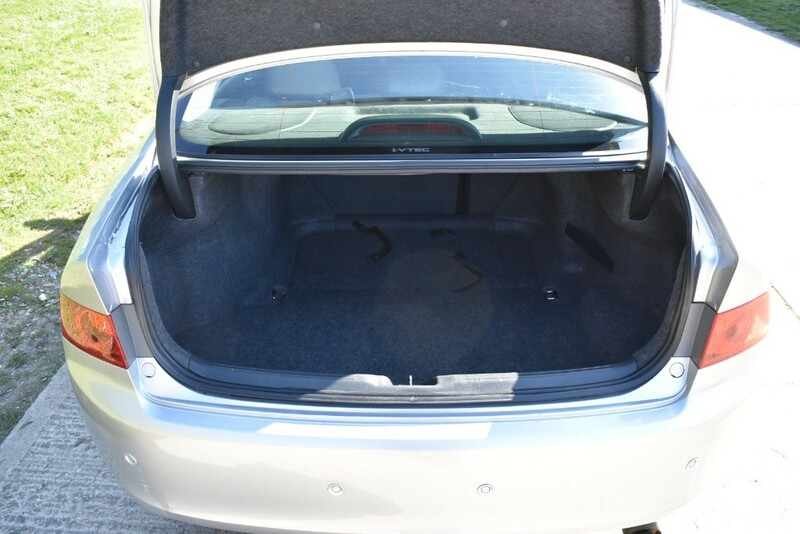 The car comes with Air Con, Alloy Wheels, Sunroof, CD/Radio, Remote Central Locking(two Keys). 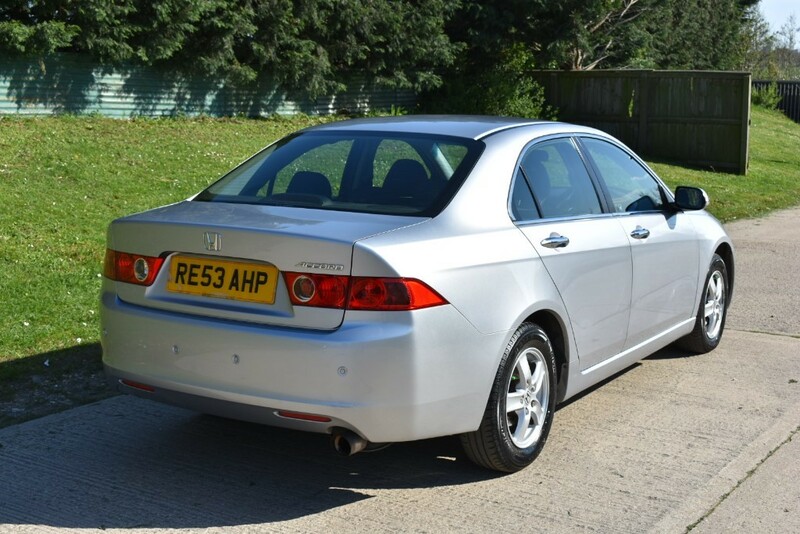 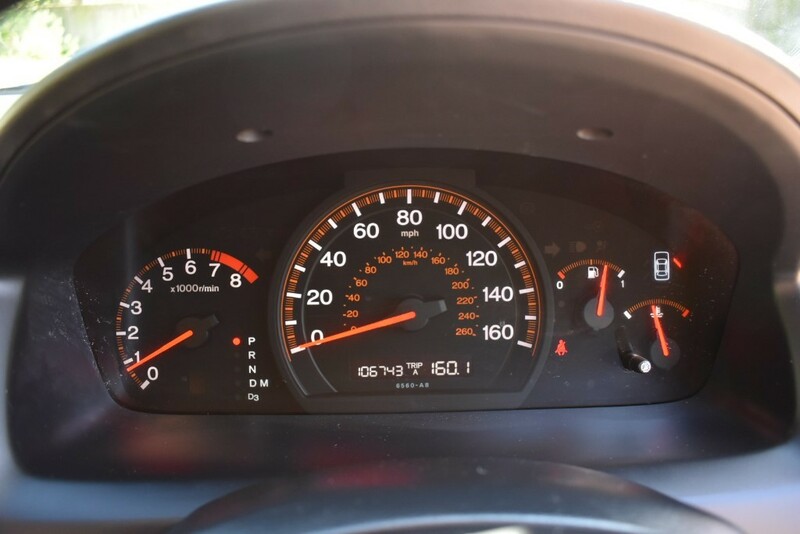 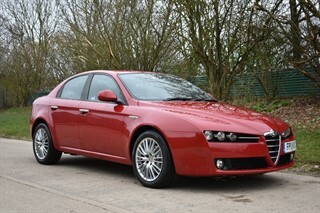 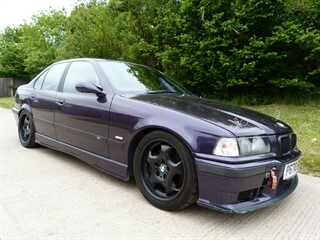 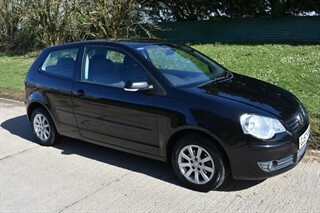 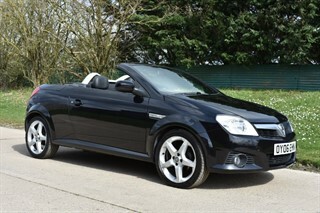 The car drives extremely well and is a credit to its previous owner! 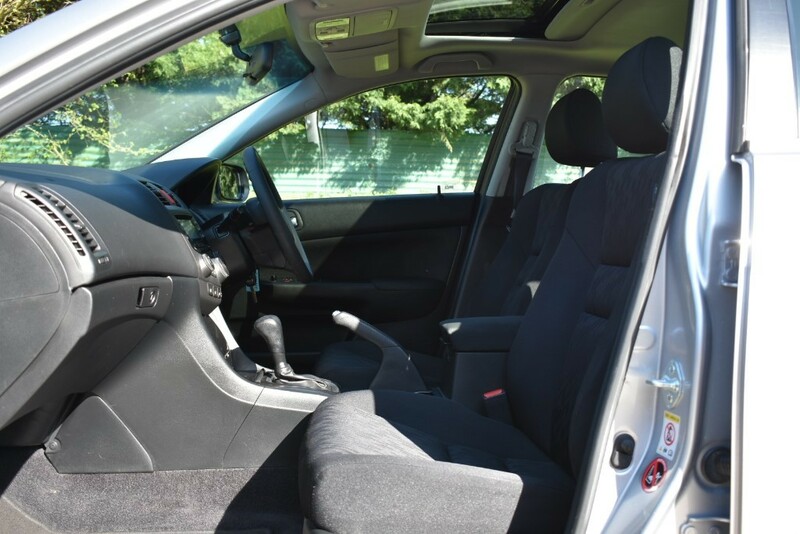 MOT Till Sept 2019. 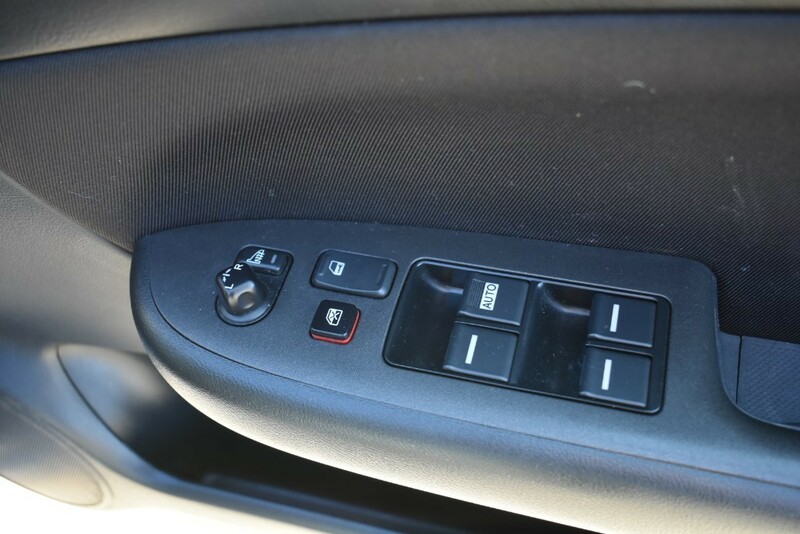 Two Keys. 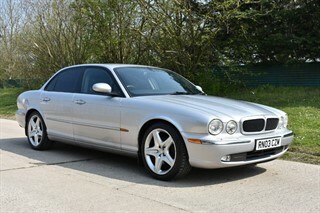 If you have any questions or would like to arrange a viewing please get in touch.